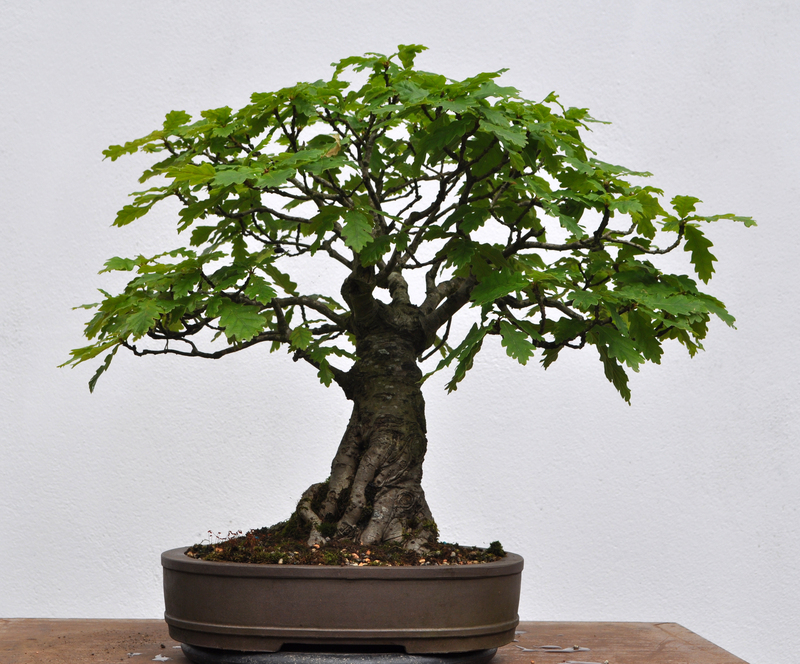 As most of you who follow my blog will know, I’m part of the Northern Ireland Bonsai Society. We have a special event coming up in September when we officially celebrate the 30th anniversary of our club. We are calling the event BONSAI 30. 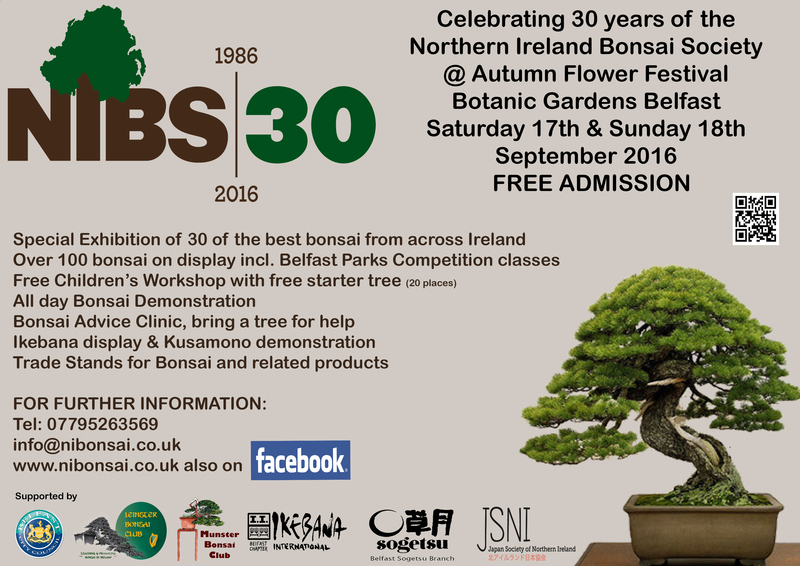 We have lined up an exhibition of bonsai from across Northern Ireland and from Republic of Ireland to showcase during this weekend event. We have worked with Belfast Parks to enable us to deliver this event at the Belfast Autumn Flower Festival at Botanic Gardens in Belfast on 17th & 18th September. We even have some guest exhibits coming from across the water in Scotland. We aim to make this a fun event with free kids workshops and stands from Ikebana international among others, even a few trade stands. Plenty more to see both at the Fair and also around Belfast. This is right in the heart of Belfast with plenty of hotels nearby along with shopping, restaurants and the odd bar 😉 The flyer for the event is below please share freely and if you feel the urge to pop over into Belfast for the weekend, the City Airport and a short train journey will bring you to us.